Students and teachers in West Palm Beach are preparing for a huge trip to China later this week. 11 students from Oxbridge Academy have been invited to attend the China International Technology Fair in Shanghai. WEST PALM BEACH, Fla.-- Students and teachers in West Palm Beach are preparing for a huge trip to China later this week. 11 students from Oxbridge Academy have been invited to attend the China International Technology Fair in Shanghai. It's the first and only high school in the United States to be invited to China for this event. The students were selected based on their accomplishments in computer science and math. They will also get to have their own booth in the fair to present their work to technology giants from around the world. When they come back home the school will launch its first artificial intelligence program. "You know, we're using materials that I used as a college senior in Colombia University. 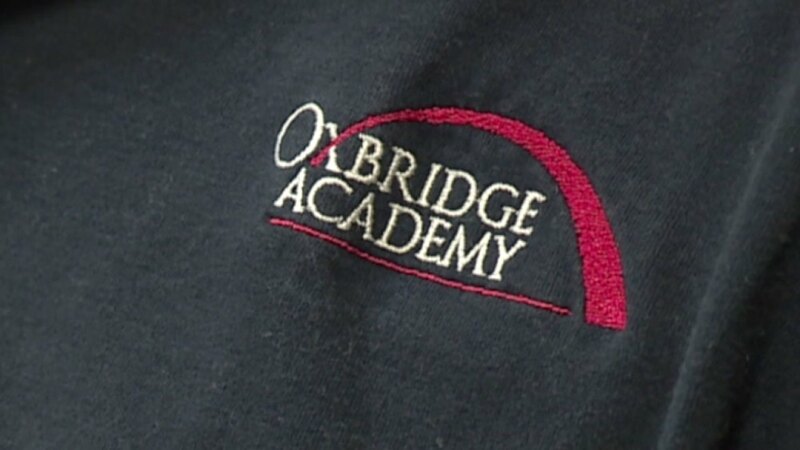 So the rigor is definitely there," Oxbridge computer science teachers Michael D'Egidio said. "Not many high schools have the opportunity to have a computer science program but to be able to go to Shanghai and be immersed in this incredible environment of tech entrepreneurs and different companies is an absolutely amazing experience," said Oxbridge junior Sophia Lloyd George.